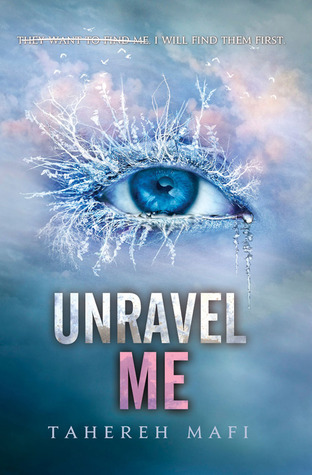 I love when a book is thrilling and you read something and you're just like WHAT and WHOA and the last few chapters of this book were just that. And I want them in Warner's POV. Please and thank you. 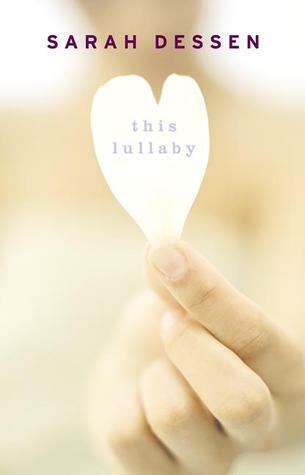 I'm a fan of all things Sarah Dessen, and this book has one of my favorite endings of hers. (Though I also really, really like others, like Along for the Ride and The Truth About Forever, but I chose to focus on this one.) I don't want to spoil it in case you haven't read it, but it makes me happy. Oh, and: Hate Spinnerbait. I actually felt this for The Selection as well, but I'm choosing to focus on The Elite because I just need to read The One like now. I need America to pick Maxon and I need everything to go my way so I Maxon and I they can live happily ever after. Me: Oh, yay, we can all be happy now! Me when I kept reading: Oh, crap. WHY, BOOK, WHY? 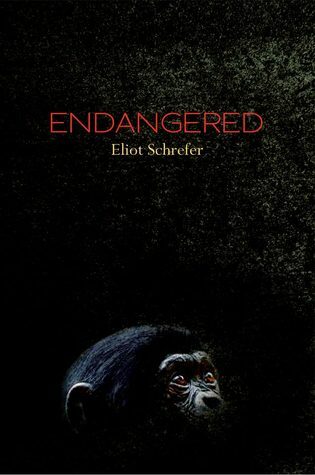 Don't get me wrong--I LOVED this book. And it wasn't a big ending. But at the same time, I wanted more. Be sure to tune in come October when I discuss what series finales I liked and disliked! In the meantime, what are some of your favorite book beginnings and endings? Oh yes, the Elite!!!! I all but threw the book at the wall!!!! 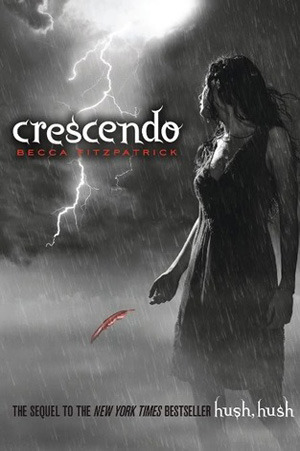 I want the next book so badly!!! I haven't read the other books though; they sound interesting! Nice way to organize this meme. Lovely! 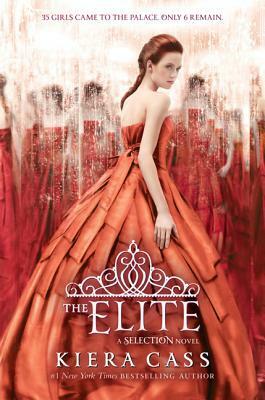 I agree 100% about the Elite, I neeeeed that next book! 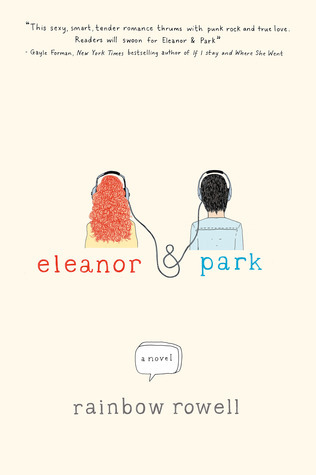 Also, I keep seeing Eleanor and Park today and everyone seems to love the ending. While I did love it, I just wanted so much more as well. Tiger Lily and Eleanor and Park made my lists too! I LOVED them both! Interesting list! 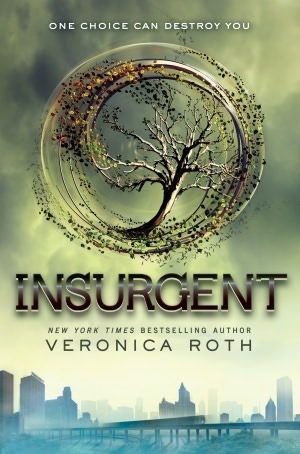 I would agree on getting that sequel to Insurgent in my hands ASAP. Hush, Hush stuff...I couldn't finish that series. 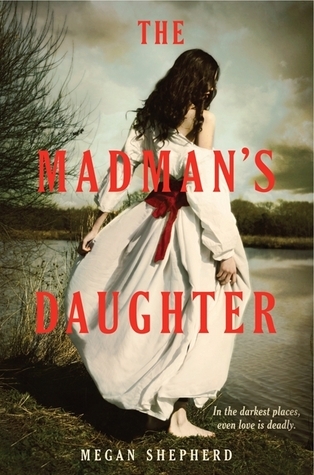 I just really need to read Tiger Lily and The Madman's Daughter. I have both, but I haven't gotten to them yet. Love this list! I haven't read ANY of these but I loved how you put the dashed lines in between The End. Awesome. Loved your category-headings, they made me laugh and made your list a lot of fun to read! Great setup! Hah a few of these I actually just finished! 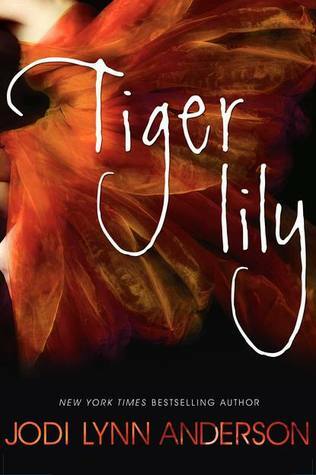 Tiger Lily - LOVED. It was all kinds of sad/beautiful. A new favorite for sure! And yeah, The Madman's Daughter, what the heck is right! And i'm lovin' the ending categories you gave these! so fun! Tiger Lily and Madman's daughter are now on my list of to-read books! 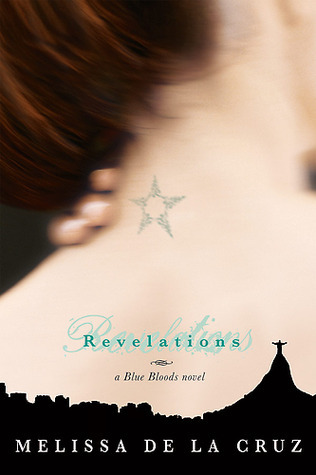 Sounds like you read a lot of books with cliffhangers :^) I've got a love-hate relationship with trilogies. I love living in a world for more than one book, but I HATE waiting for the next one to come out! !